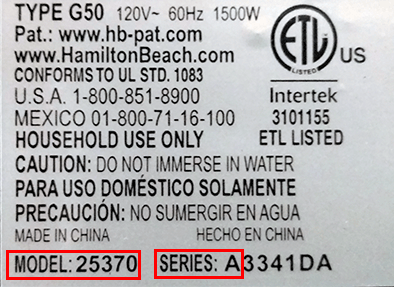 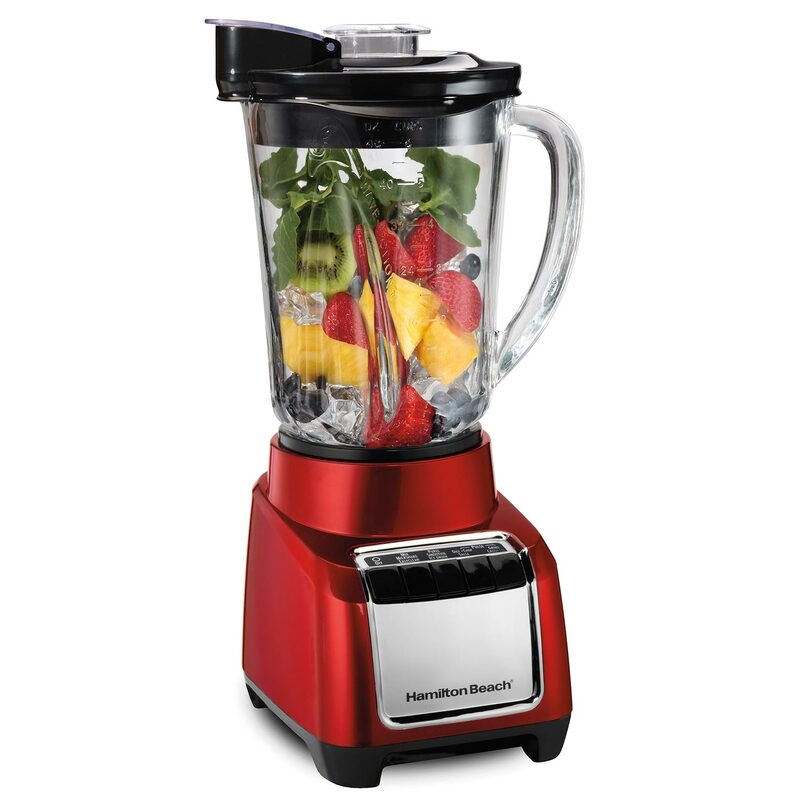 Durable, dishwasher-safe glass offers smooth performance. 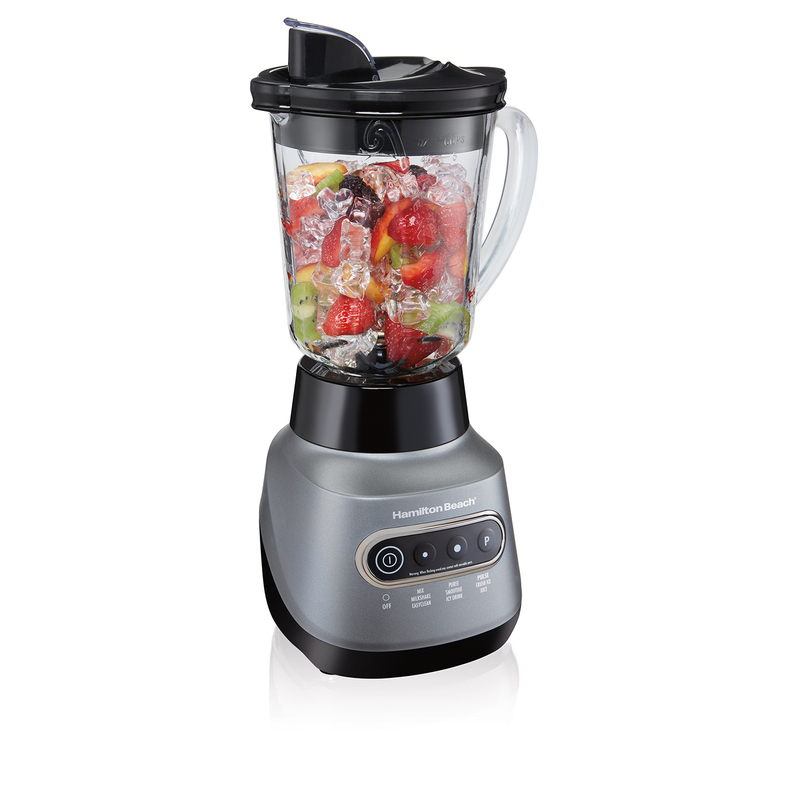 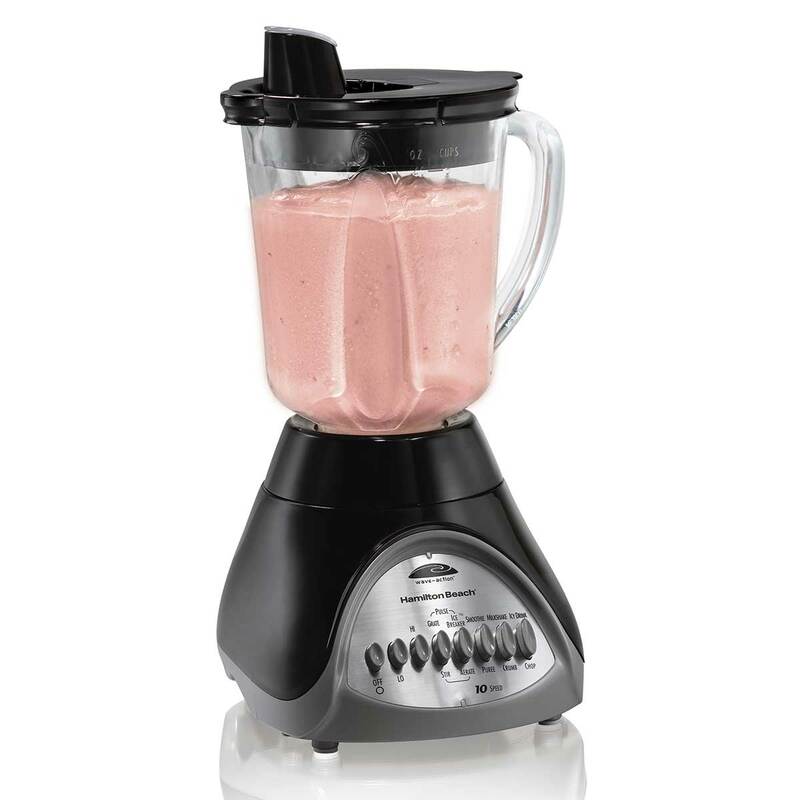 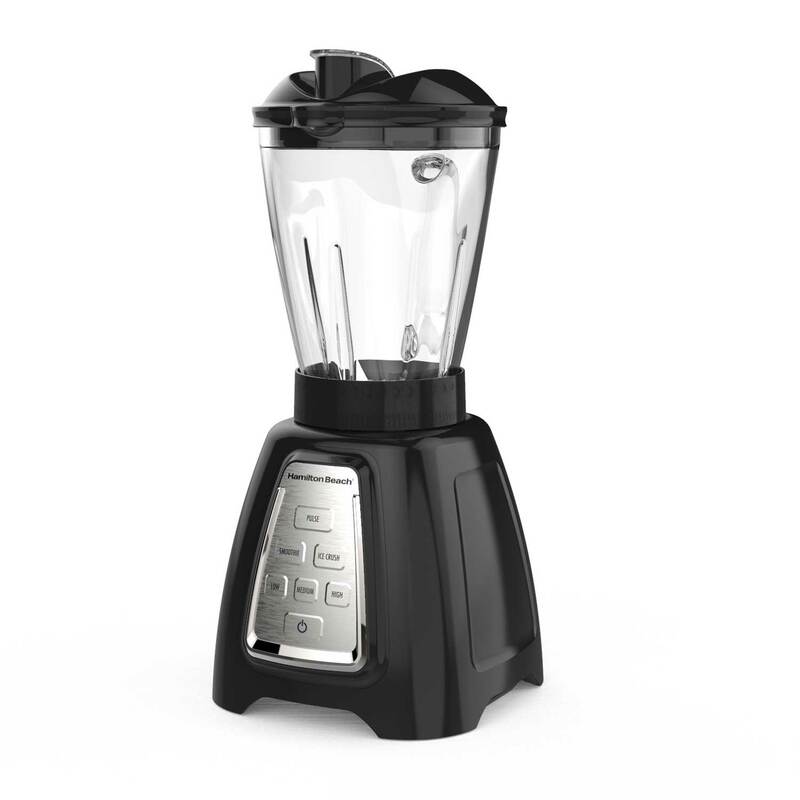 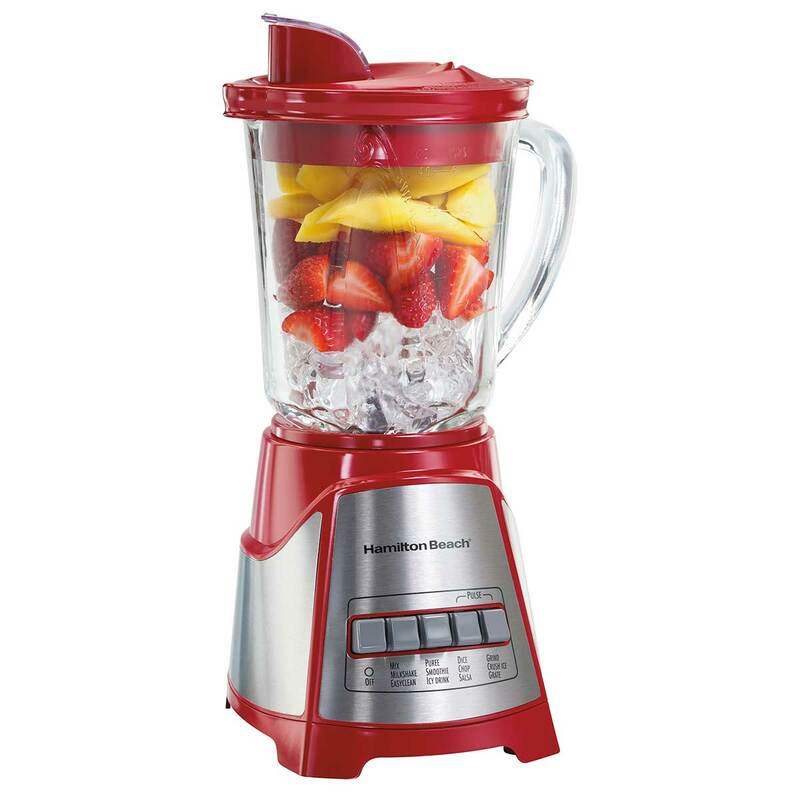 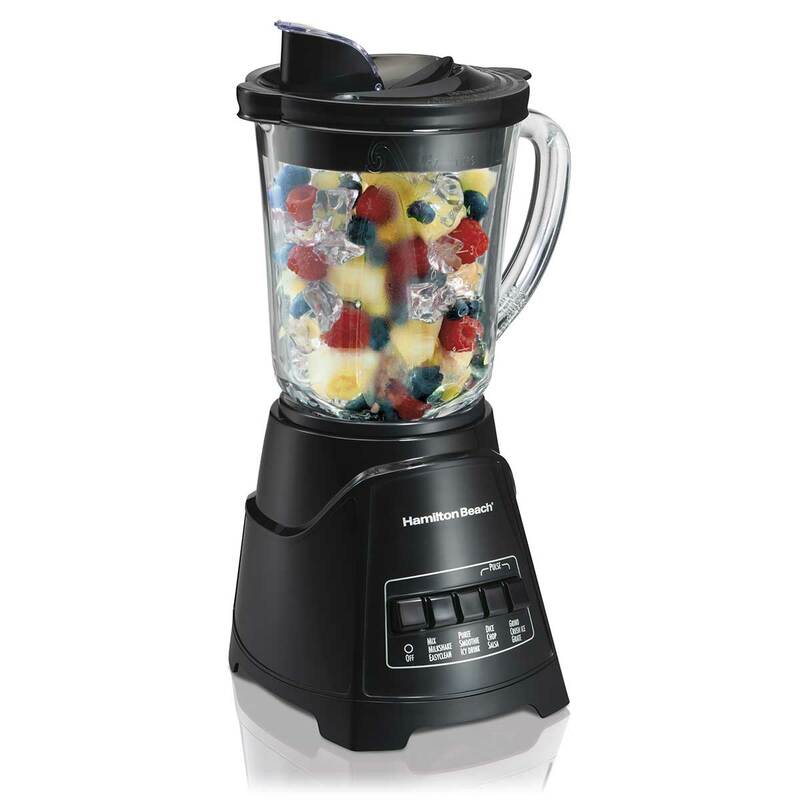 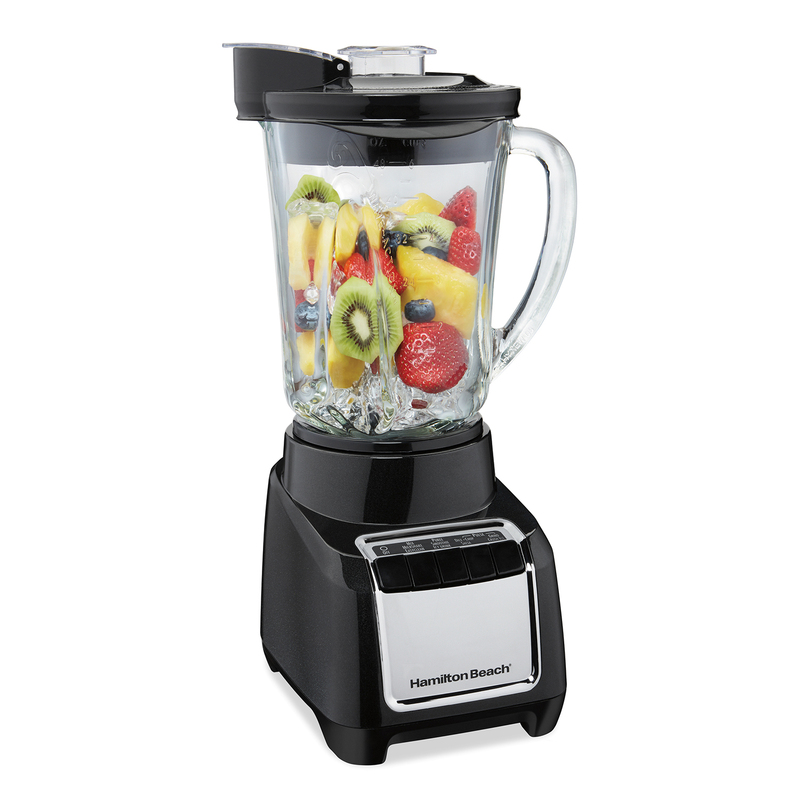 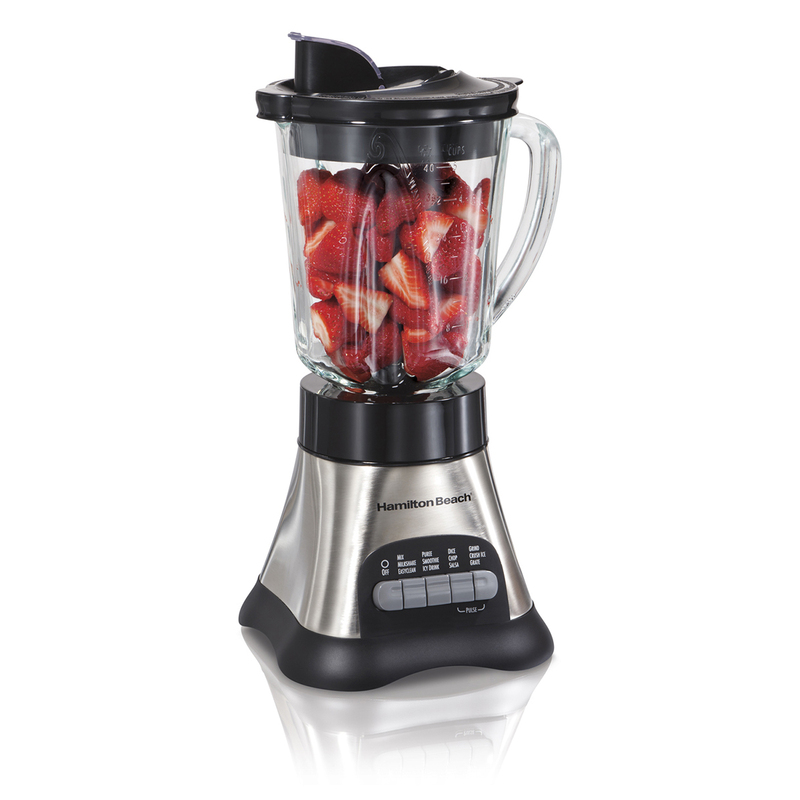 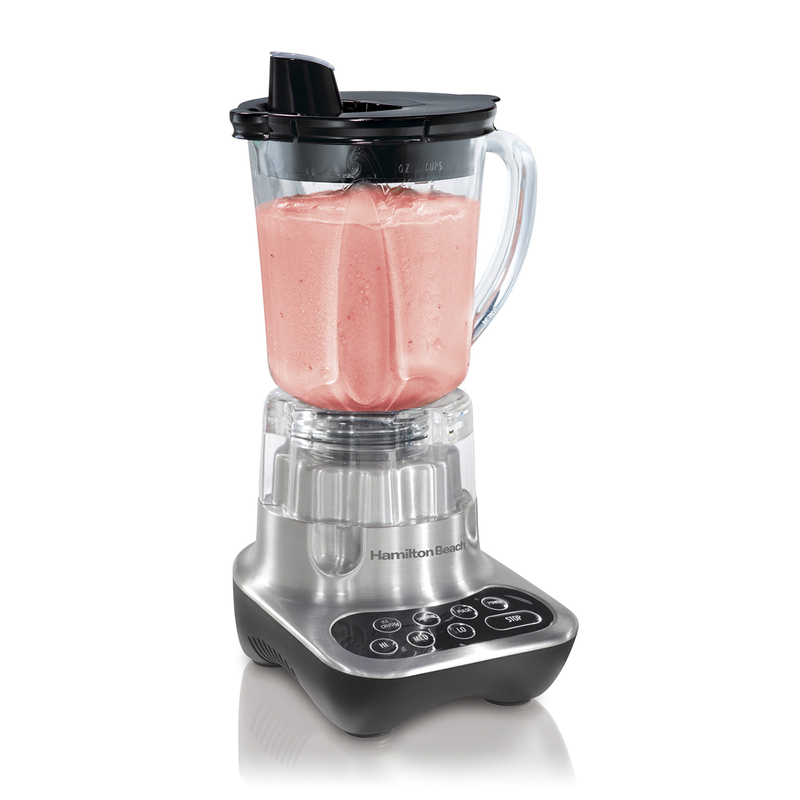 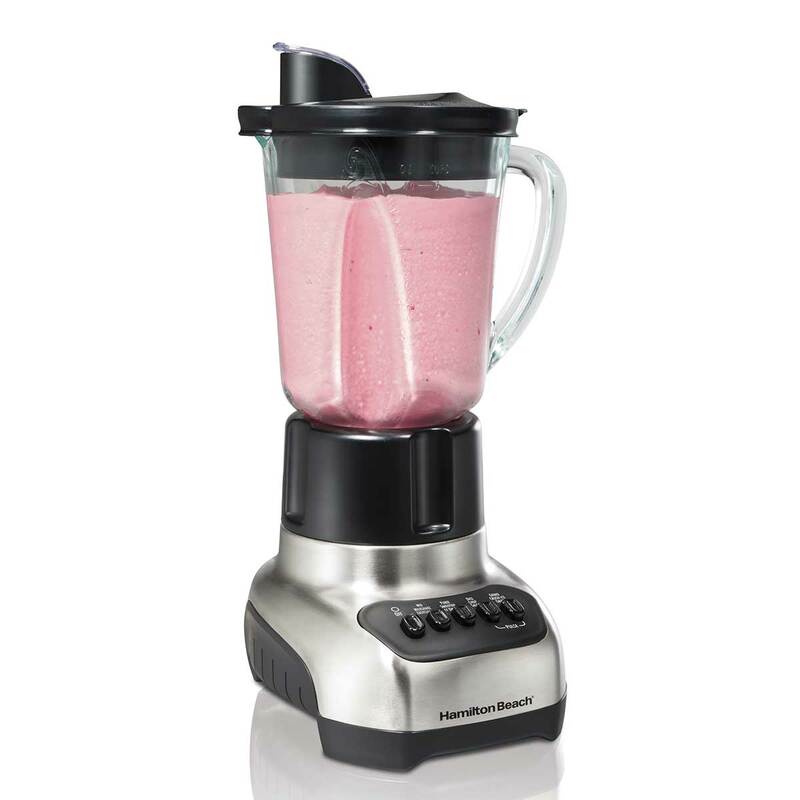 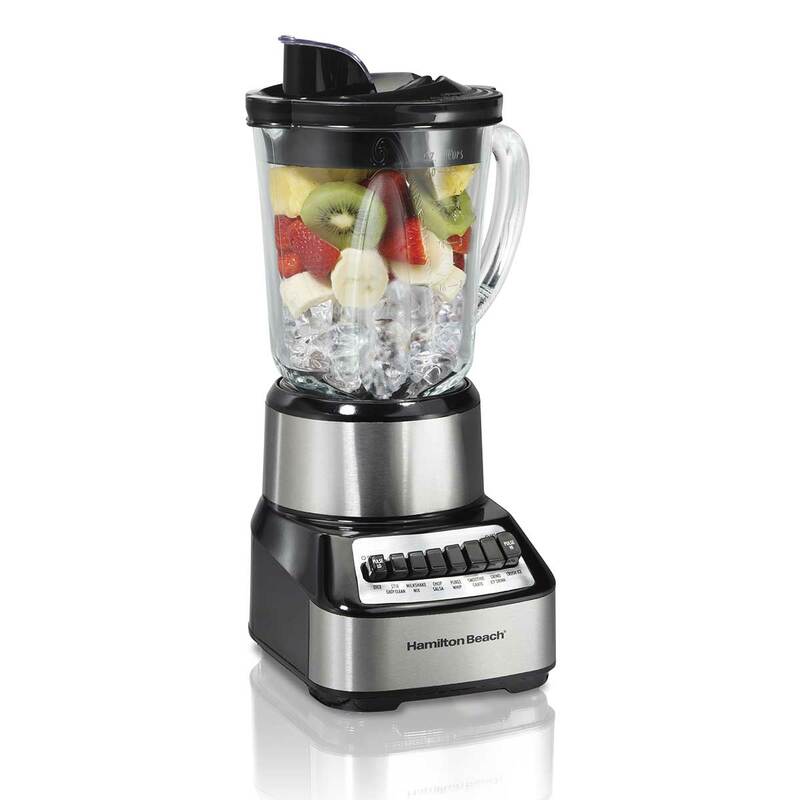 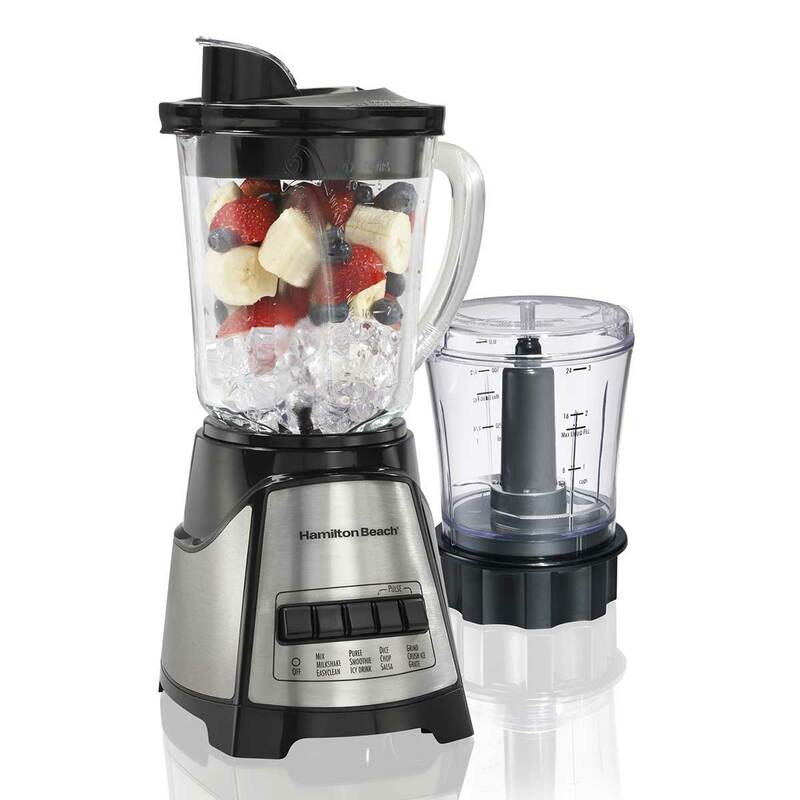 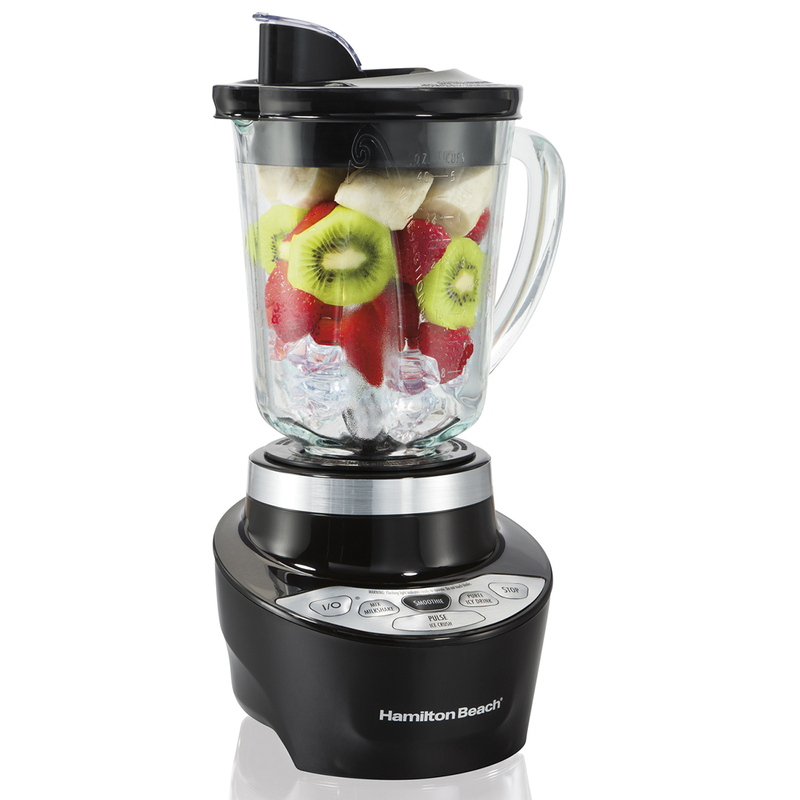 Hamilton Beach® Glass Jar Blenders use the patented Wave~Action® system to make delicious smoothies, milkshakes and other frozen drinks with consistently smooth results — and no ice chunks in your finished product. 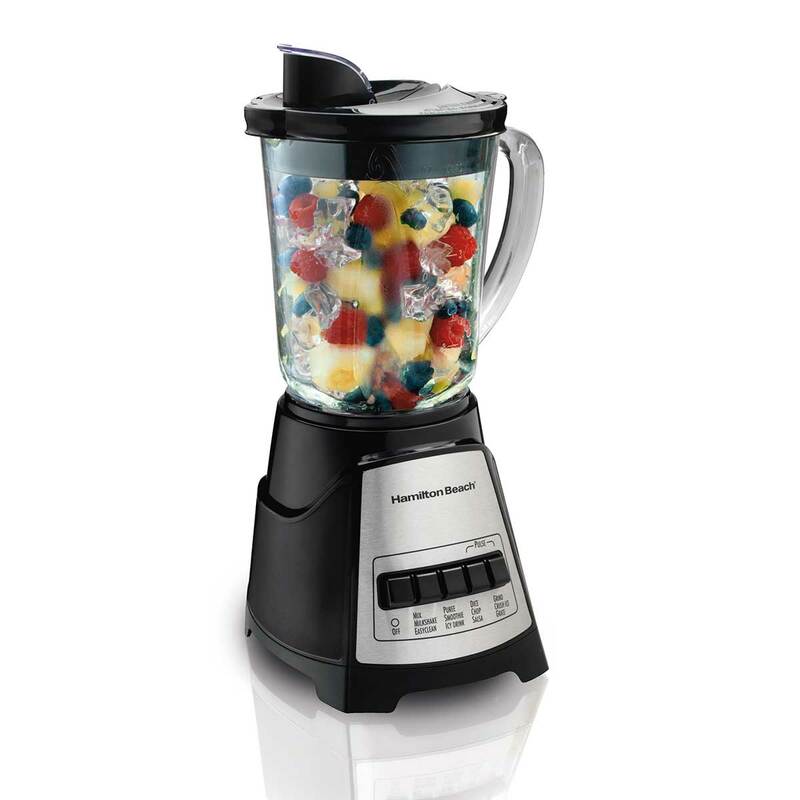 Whether you're blending drinks for a party or mixing soups or batters, a Hamilton Beach® Blender is a must-have for your contemporary kitchen. 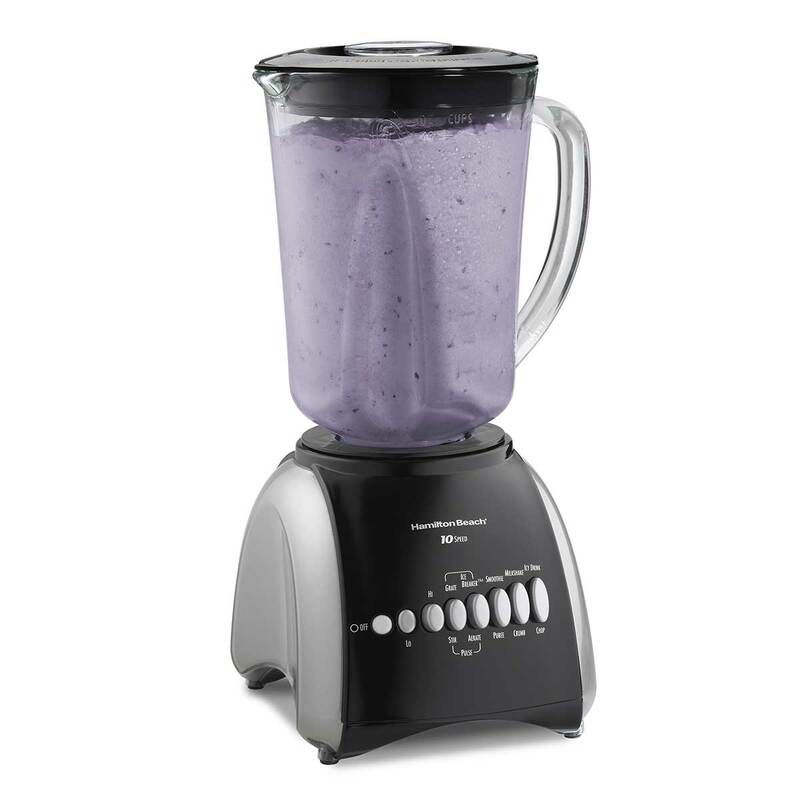 Packed with smart features, these durable blenders offer a sturdy glass jar (glass jug) with ample capacity, measuring marks and a comfortable handle for easy pouring. 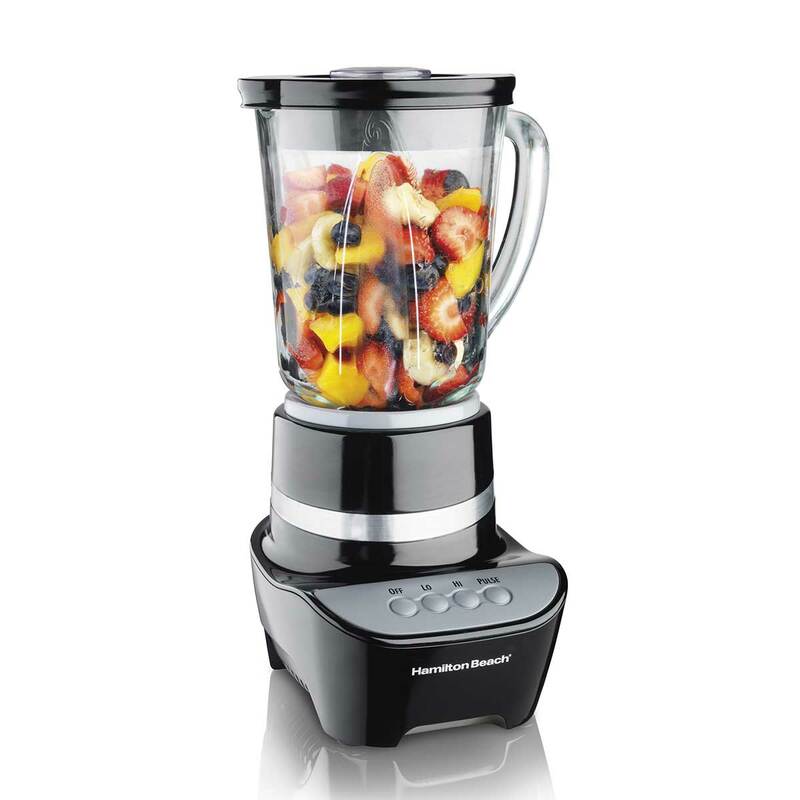 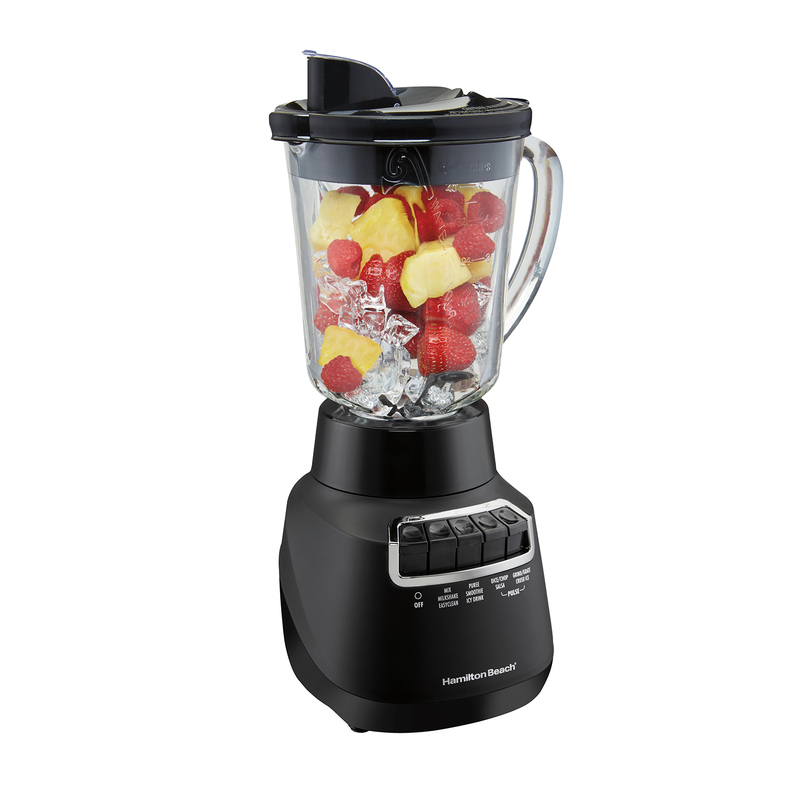 Hamilton Beach® Glass Jar Blenders are easy to use and dishwasher safe, with great blender performance you can depend on.